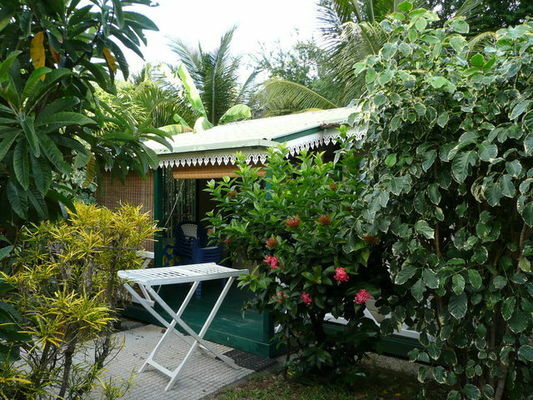 Kitoko Locations is located at 100 m from the lagoon at La Saline-les-Bains. 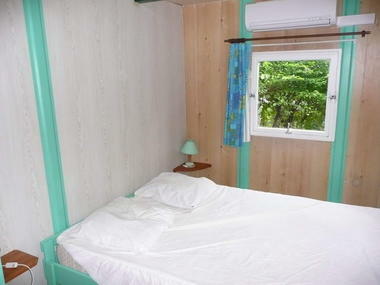 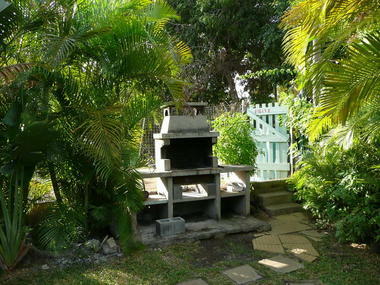 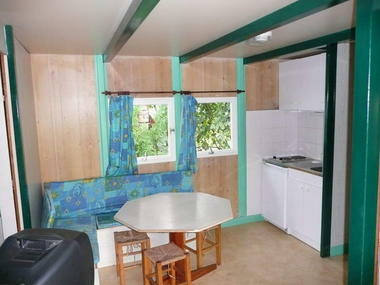 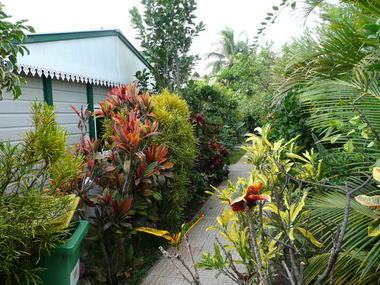 The property offers 7 fully-fitted bungalows: 2 bungalows sleeping 2 or 3 people, and 5 bungalows sleeping 4 or 5 people. The bungalows come with fully-fitted bedrooms and a terrace overlooking the tropical garden. Environment / Access : Head for La Saline-les-Bains. At the Leader Price shopping centre, follow the street that goes down beside the shopping centre, then take the second street on the left.